The study of history is the study of human experience. 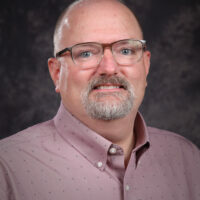 At Park University, our Bachelor of Arts in History degree program is designed to give students the opportunity to appreciate the diversity of human encounters through their own and other’s cultures and societies as they have developed over time. 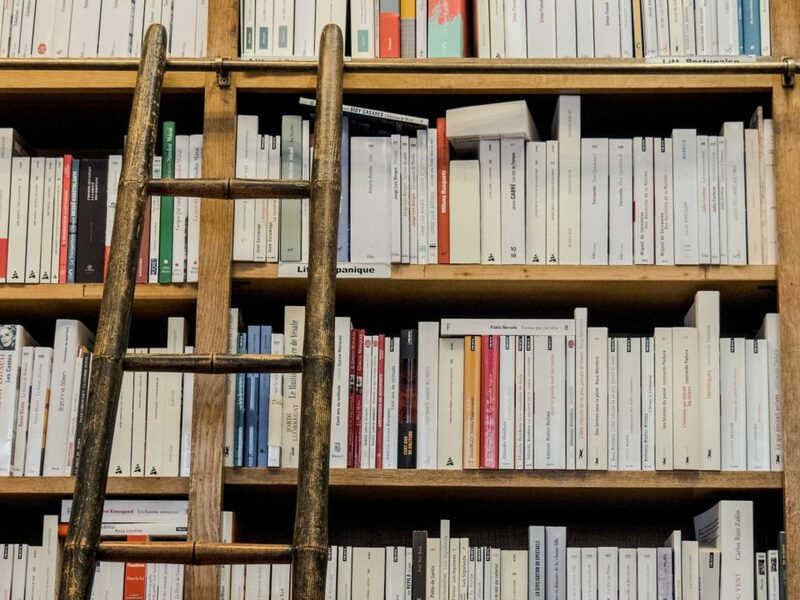 Whether you want to embark on a career as a history teacher, writer, archivist, lawyer or any number of different career paths, a degree in history can prepare you to pursue your own unique career path. 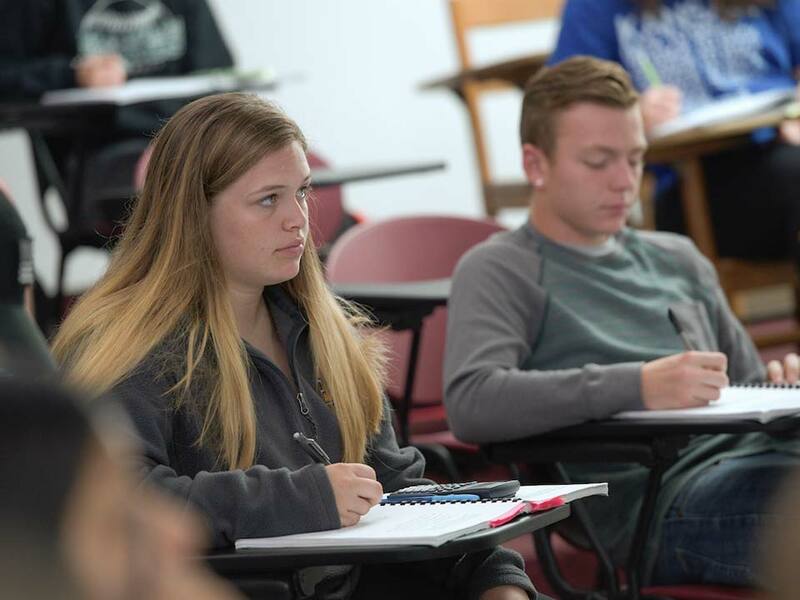 As a student in our 16-week Bachelor of Arts in History program, you will be required to take face-to-face classes at our Parkville, Missouri campus. Students who choose to pursue a minor in history are required to take face-to-face classes in Parkville as well. The Bachelor of Arts in History degree requires a minimum of 122 completed credit hours, including 36 hours of degree-specific core curriculum and approved electives in your area of concentration. Refer to your catalog for a complete listing of coursework for this degree. HIS 107 Historical Thought………………………………. 3 cr. Each major will select an area of concentration from the following list for successful completion of the major in consultation with a faculty advisor. Freshmen are required to select the area of concentration by completion of second semester and transfer students are required to select the area of concentration by completion of first semester of enrollment. • A primary area of concentration, selected from the above list, in which nine courses are taken. • Students must obtain a minimum course grade of “C” to receive credit toward the major. All Majors must pass a written critical essay based on a topic within their specific concentration. Majors will be provided a scholarly article of approximately 25-30 pages and will have one week to write an essay of 8-10 pages in which he/she will: explain and assess the article and its arguments and evidence, and discuss its significance as a work of historical scholarship. Once the qualifying materials are picked up, Majors are expected to turn in their responses for evaluation. Failure to submit the exam on the due date will be regarded as having failed. Majors must have a pass percentage of 70 or higher in order to graduate. A student may take the written examination only twice. The written examination will be graded by three full-time faculty members. Each member’s numerical score will be added together and divided by three to compose the pass percentage. The examination is based on a “Pass” or “Fail” grading system. (Offered only in October and February of each academic year). The Senior Seminar Paper permits students to develop, research, write and defend a major essay, composing of 25-30 pages, of original historical research on a topic of their choice. This course is the culmination of their major and builds on training and writing completed in the earlier history courses. Students will work closely with one member of the Program of History. The student will defend and discuss their seminar paper during their Senior Oral Comprehensive Examination. *Prerequisite: Completion of HIS 107 (Public History students are exempted), HIS 400 or HIS 401, HIS 454 or HIS 455 (for Public History students), fifteen credit hours in concentration, and a minimum of 90 credit hours. Majors are required to pass both the Junior Qualifying Exam and Senior Oral Comprehensive Examination and submit all documents related to the Student Portfolio in order to graduate. The Junior Qualifying Exam, Student Portfolio, and Senior Oral Comprehensive Examination are not required for students minoring in history. Each Major is required to complete eight credit hours of a reading and speaking knowledge of a language other than English. HIS One course from each area of concentration .. 18 cr. Learn about the diversity of human history and its impact on today’s global society. At Park University, we strive to help our students better understand diverse human societies and cultures through different types of analysis. The study of history is the study of what women and men of the past have left behind, what they have created and what imprints they have left on the global society. Learning about the past will help you become a proactive, critical thinker as you move forward in advancing your career. After 25 years, Park University has unearthed another time capsule. This capsule was removed from the cornerstone of the Copley-Thaw building on the university’s Parkville campus in order to celebrate the 100-year anniversary of the construction of the building. 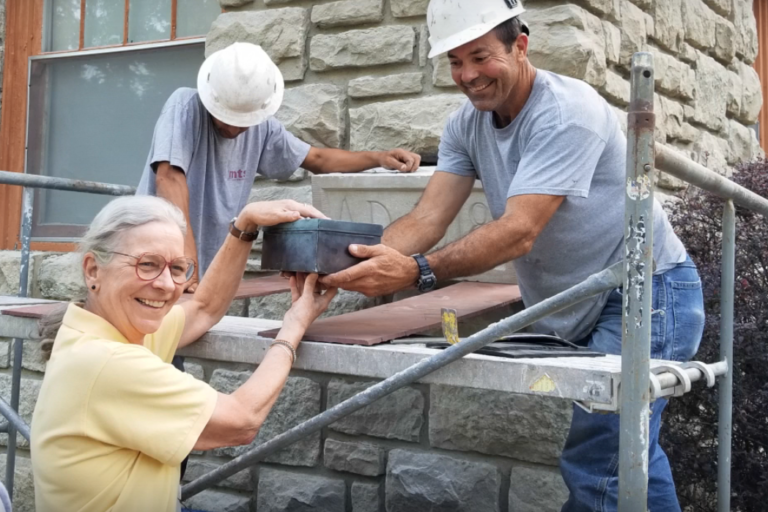 On August 27, Carolyn McHenry Elwess, Park University archivist, and Timothy Westcott, Ph.D., associate professor of history and associate archivist, supervised Ryan Didier, MTS contractor, while he removed the capsule from the cornerstone. “It’s pretty exciting, even for me. I know everyone around here is excited and the excitement is contagious,” said Didier. When you pursue the Bachelor of Arts in History degree, you may choose from one of three primary areas of concentration: European/Classical, United States or Public History. These areas of study will teach you research techniques, problem-solving skills, and how to critically evaluate evidence to better understand the evolution of various cultures and societies and the impact of this evolution on the global society. 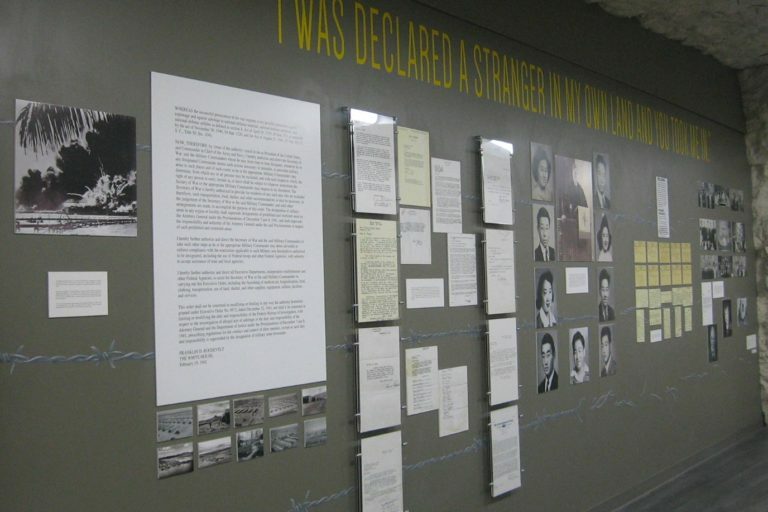 "Park University history majors designed and installed two permanent exhibits at the university marketing specific anniversaries - the United States centennial entering the Great War and the seventy-fifth issuing of Executive Order 9066." Public History majors designed and installed two permanent exhibits marking specific anniversaries—the United States centennial entering the Great War and the seventy-fifth issuing of Executive Order 9066. The two installations began during the spring 2017 semester and continued over the summer months. Christopher Bledsoe, Mark Lees ‘17, Ryan Mason ‘17 and Hannah Provin reviewed 1,300 original documents related to Park’s Nisei student history to design and install an exhibit that narrates the commencement with Executive Order 9066, public reaction, university presidential leadership, alumni relations, Nisei student engagement, and reflection. Nick Blakeley, Sara Lemke and Tyler Payne designed an exhibit that narrates the beginning of Park’s service during the Great War with the Student Army Training Corps (S.A.T.C.) students, listing all alumni and student war participants, remembrance of the ten Park Academy and College killed in service, and honoring Medal of Honor recipient George S. Robb. Park University’s faculty are experts in their areas of history. They are here to guide you along in your professional development as you pursue a career path in a variety of fields.